Are you planning your family holiday and don't know where to start? 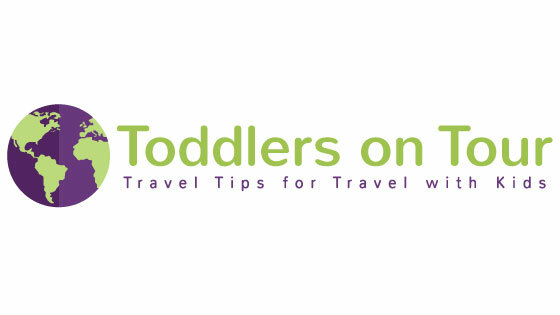 Check out these travel tips about planning a family holiday, choosing accommodation, and eating out. Are you anxious about how your kids will behave on the plane or in the car? These travel tips will help to be prepared whether you are flying, driving, cruising or even walking. Are you concerned you will forget to pack something? Find packing lists for every occasion from: kids essentials, toiletries, medical, swimming, handy extras and clothes.